provides funds for the feeding and care of the animals. And it won't raise your taxes! 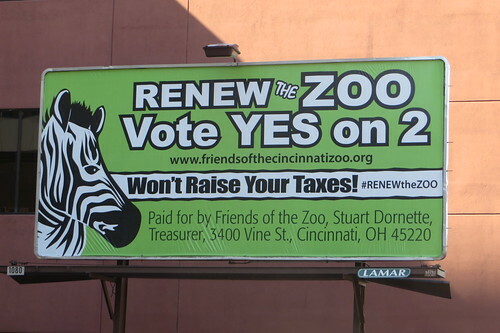 #RENEWtheZOO Vote yes on 2!